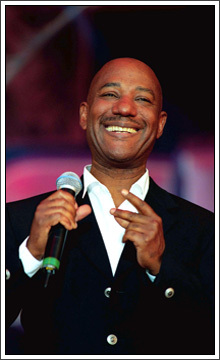 Sadly last week we lost Errol Brown lead singer with British 70’s soul band Hot Chocolate who as an act had at least one hit every year between 1970 and 1984. The classic “So You Win Again”. The first five years of Marriage and songs that have the anniversary in the title. Starting off with the first anniversary one year of marriage is Paper, there were lots to choose from here ‘Pretty Paper’ by Roy Orbison, ‘Paper Roses’ by Marie Osmond, ‘It’s Only a Paper Moon’ by Ella Fitzgerald and even ‘Paper Gangsta’ by Lady Gaga but we chose from 1966 Paperback Writer’ by the Beatles. The second anniversary is Cotton, this was a little harder to find songs there’s ‘Cotton Fields’ covered by the Beach Boys and Creedence Clearwater Revival and ‘Pick a Bale of Cotton’ by Lonnie Donegan if we had looked longer I am sure we would have come up with more! but in the end, we went with the obvious from 1994 an American folk song covered by Swedish band Rednex in 1995 ‘Cotton Eye Joe’. The third anniversary is Leather, starting with ‘Leather’ by Tori Amos, ‘Black Leather’ Guns and Roses, ‘Leather’ by Death in Vegas but in the end, we chose a very apt song From 1981 the second single from the album Nicks ‘Leather and Lace’ Stevie Nicks & Don Henley. The fourth anniversary is Linen, this was the hardest to find there was Dirty Linen by Airport Convention “white Linen by Wale but the lyric were a little parent advisory in the end from 2010 the beautiful ‘No Linen & No Lace’ Gráda. We could have gone on with songs such as Crystal chandelier by Charlie Pride, Silver Machine by Hawkweed, Golden Brown by The Stranglers and even Platinum Blonde Life by No Doubt but maybe leave that for another addition. 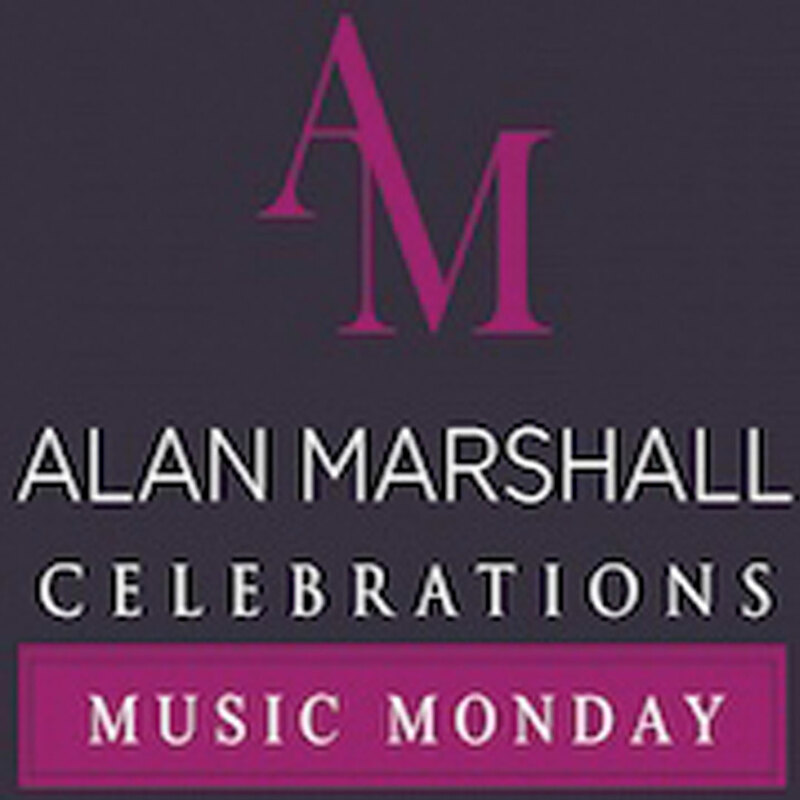 A tune that does not get played that often or just a song to tug at the memories. Chicago based Coffee with there 1980 which made number 13 on UK charts.